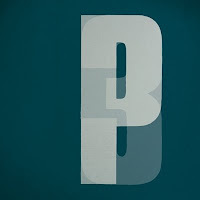 I was going to start this by saying that I was finding PORTISHEAD's new album, THIRD, to be pretty tough sledding. Then I remembered that I've found damn-near all of Portishead's albums to be pretty tough sledding, so this is merely par for the course. 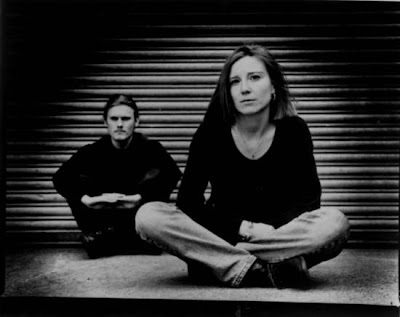 Thank goodness for BETH GIBBONS' cracked-ice, zombie croon. Without that, I probably wouldn't even bother to be bothered by my inability to embrace their stark, narcotized vibe. Rumor has it that THIRD will drop on April 28.
i can't wait for this album. i love "machine gun"